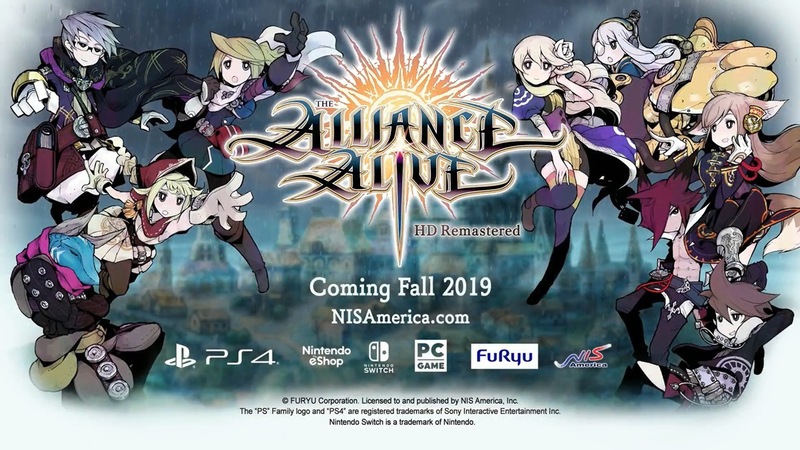 During its showcase event today, NIS America announced it has picked up The Alliance Alive HD Remastered for localization. The RPG will launch on Switch this fall. The Alliance Alive originally came to 3DS. 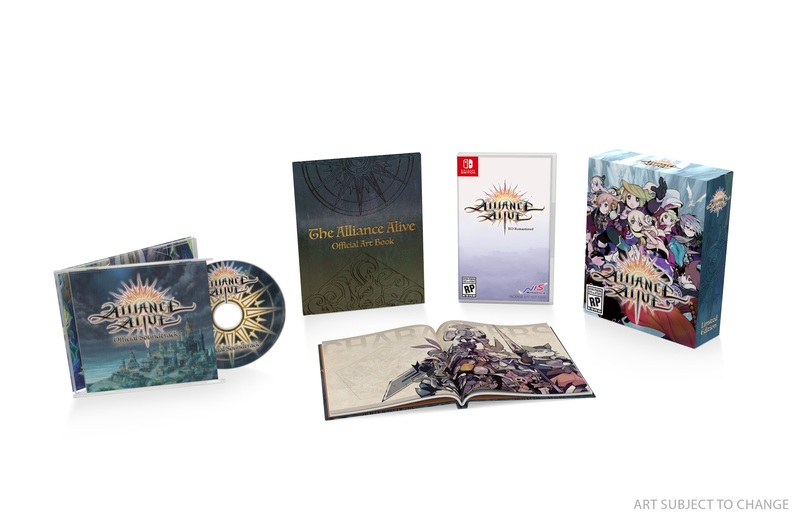 Atlus localized the game originally, but overseas publishing duties for the Switch release will now fall to NIS America.